Simon Cowell told a teenage contestant on the X Factor to take off her makeup before her performance on Saturday night's show. During the Judges' Houses round of this year's X Factor, Simon Cowell asked hopeful contestant Samantha Lavery (17) to take off her makeup and then come back to perform. "Samantha, I wish we had met without what you think is your pop star image," he said. "With you I think we've had a bit of a mask put up. I'd almost like to see you without so much makeup." "All I'm saying is I want to peel away the mask. Does that sound bad?" he asked, while guest judges Mel B and Emma Bunton looked on in shock. Samantha's audition was then postponed while she went to remove her makeup, coming back fresh faced several hours later. "I didn't say it to be mean," Simon told her when she returned. "I actually said it because I hadn't quite connected with you." While Samantha went on to sing Ed Sheeran's Make It Rain in a spine-tingling performance which secured her a place on the live shows, fans were not impressed by Simon's comments. 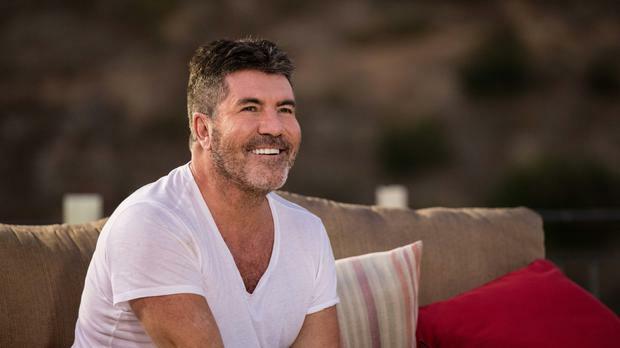 "Disgraceful how Simon Cowell is allowed to be so sexist on TV," wrote one user on Twitter. "Don't judge a talent on how much makeup they wear. So degrading." "How can Simon Cowell tell a 17-year-old girl to take off her makeup? If she wasn't insecure before that, she will be now," said another. "Simon Cowell perpetuating the idea that women wearing obvious makeup are somehow being dishonest. In 2016." However, Samantha didn't seem to mind too much that she was told to remove her makeup, saying: "I'd wear my makeup like this when I'm at home." Watch X Factor on Saturdays and Sundays at 7:30pm on ITV.